Available in 100-277V AC or 24V AC/DC Models. Available in 3 sizes (Long, Medium and Short Arm). #ML 330-LED 800mm arm, 100-277V AC Buy Online! 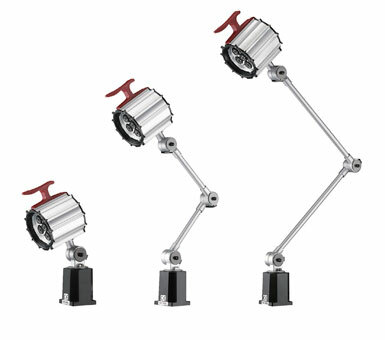 #ML 330M-LED 450mm arm, 100-277V AC Buy Online! #ML 330S-LED Short arm, 100-277V AC Buy Online! 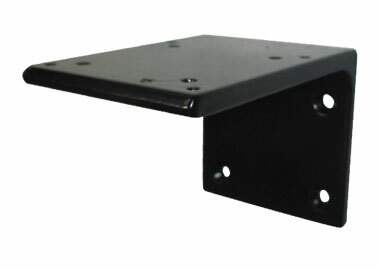 #ML 340-LED 800mm arm, 24V AC/DC Buy Online! 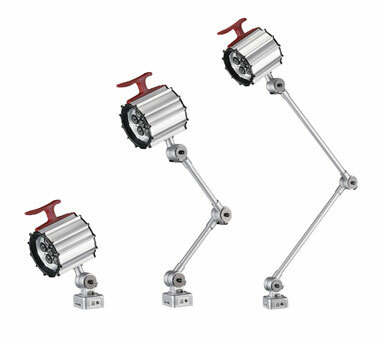 #ML 340M-LED 450mm arm, 24V AC/DC Buy Online! #ML 340S-LED Short arm, 24V AC/DC Buy Online! Suits ML 330 and ML 340 models. 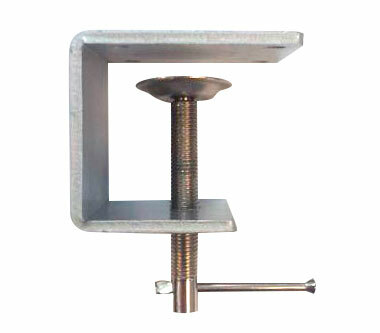 Suitable for benches up to 40mm thick. 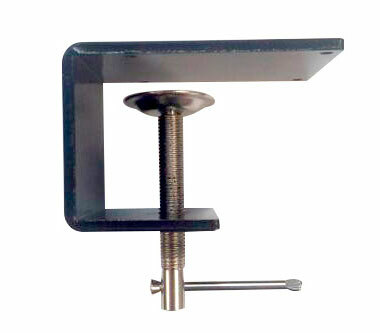 Heavy duty right angled bracket. Pre drilled holes for easy mounting. 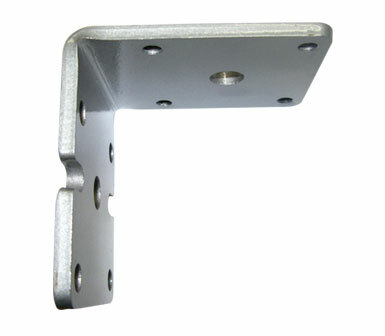 #ML 137 Suits ML 340 models, heavy duty right angled bracket Buy Online!